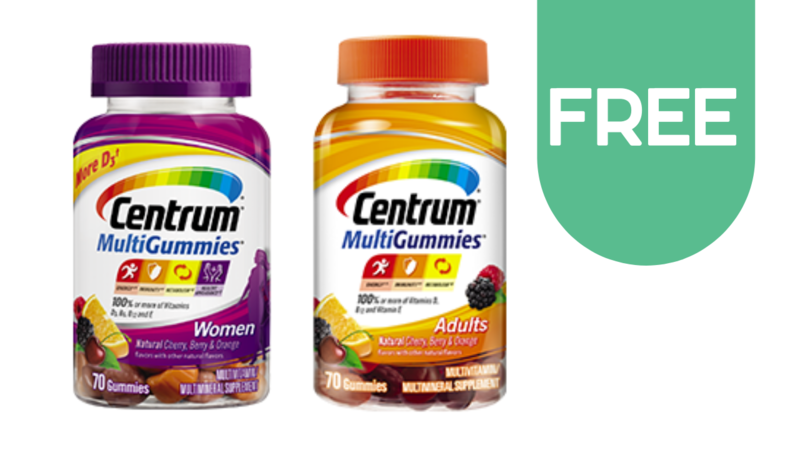 If you haven’t printed the $4 off Centrum printable coupon yet or you’ve been waiting on a deal, this week at Rite Aid you can use the coupon to get Free vitamins! Stack the $4 off coupon with a SavingStar and BonusCash to get (2) Centrum or Caltrate Vitamins for Free. See more Rite Aid deals this week!